This year’s Championships are being held in Bristol for our first year of taking the champs around the UK!! If you are interested in competing you can find out more here. Entry packs are now out and the closing date is May 2nd 2019! – You must be a member to enter please see above competing page link for information! Spectator tickets are now on sale! 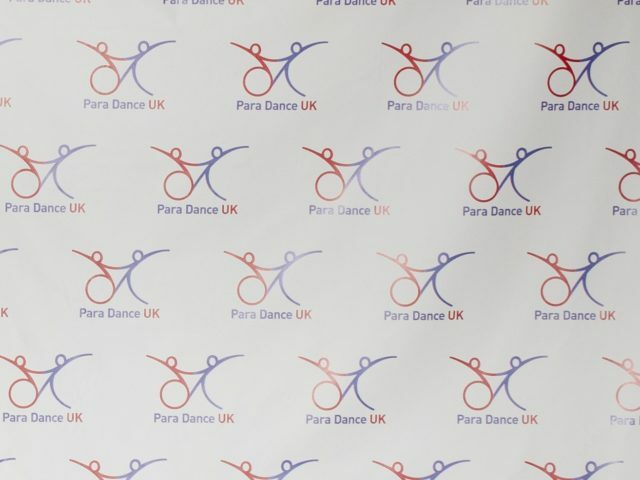 Please contact info@paradance.org.uk stating Spectator Tickets in subject line. Prices are: £10 each, 2 for £16, 4 for £30. Larger groups please contact the office.